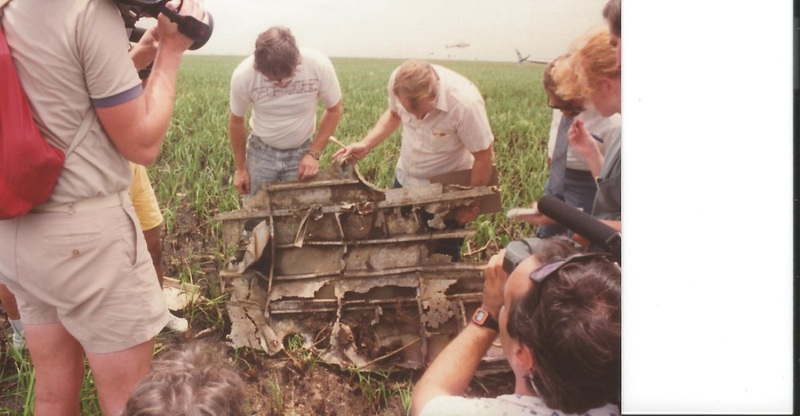 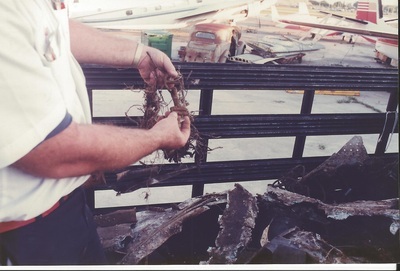 Unknown to most of us till recently, were these photos that were taken by Allan McElhiney (NASFLHA) circa 1989. 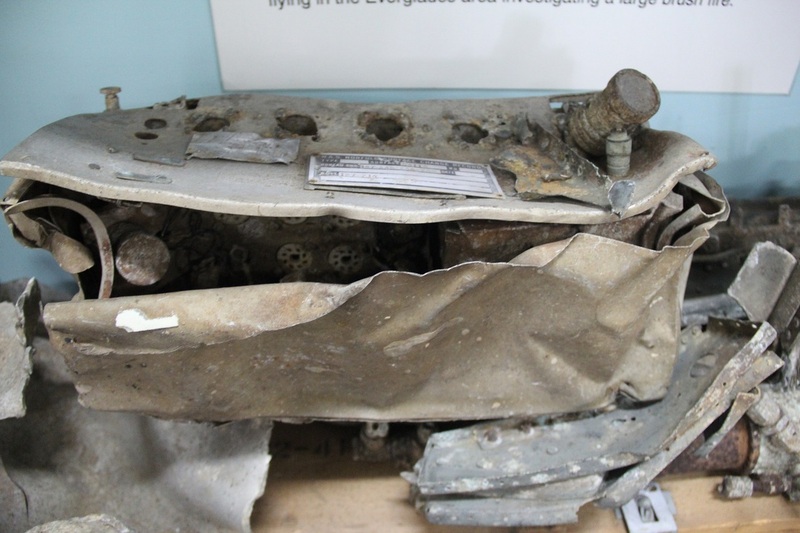 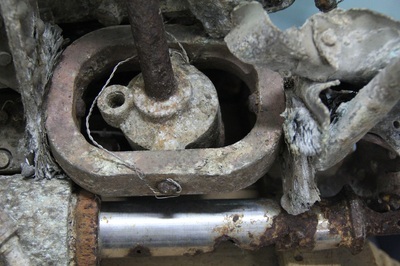 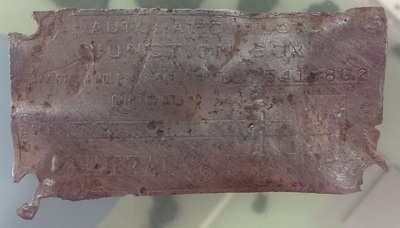 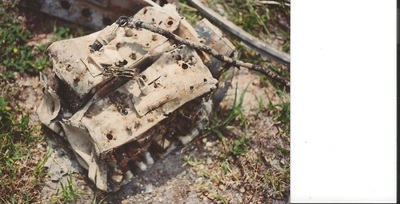 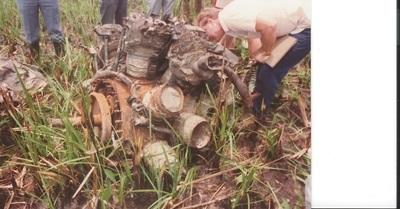 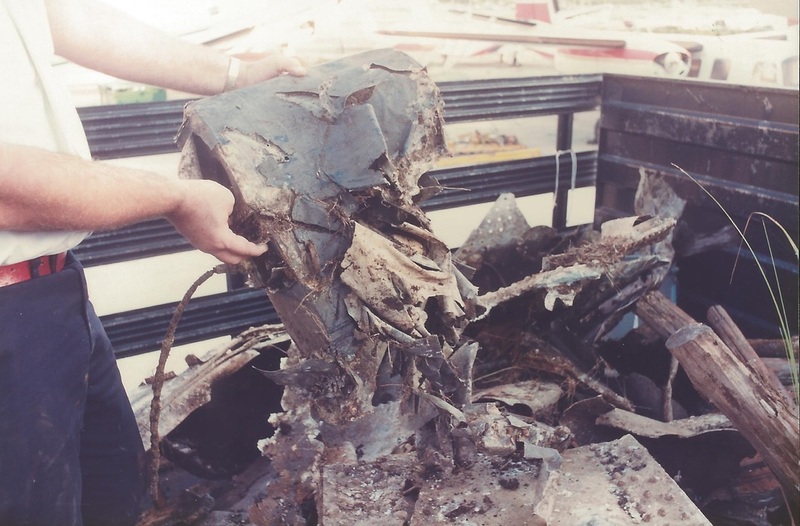 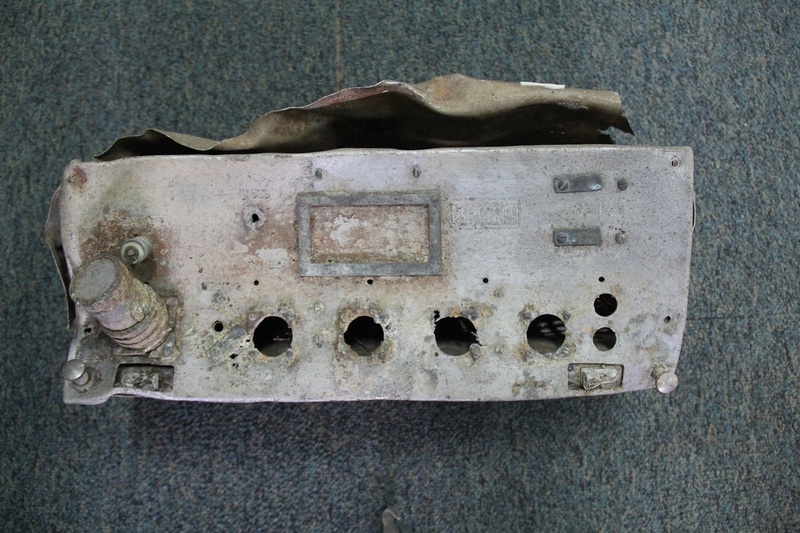 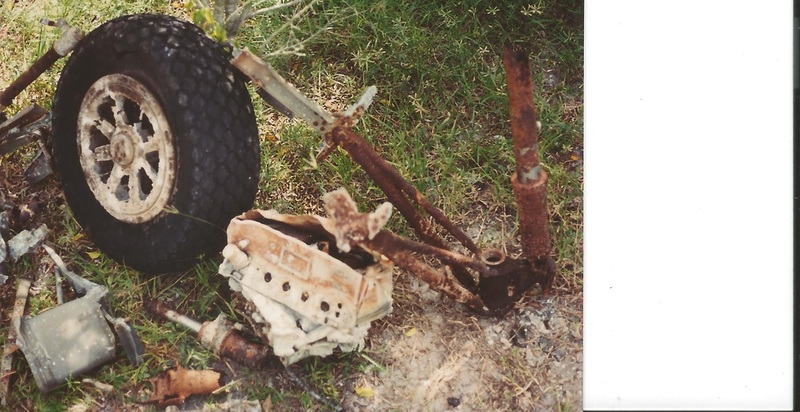 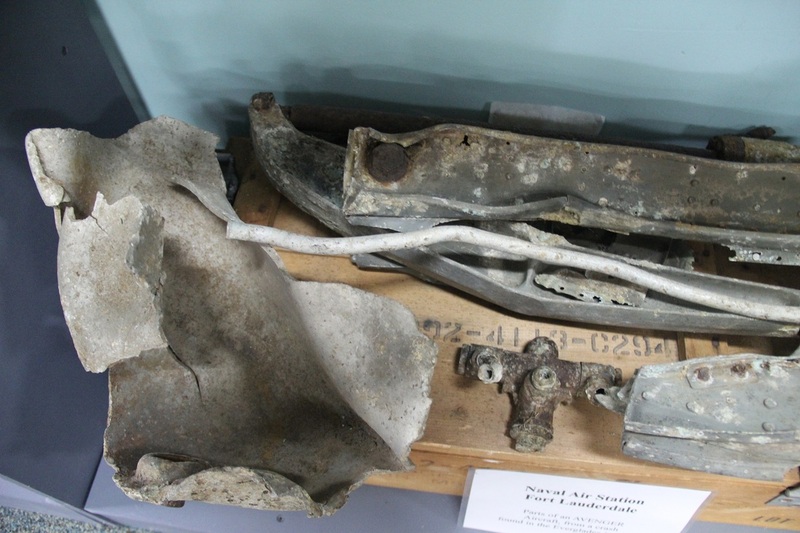 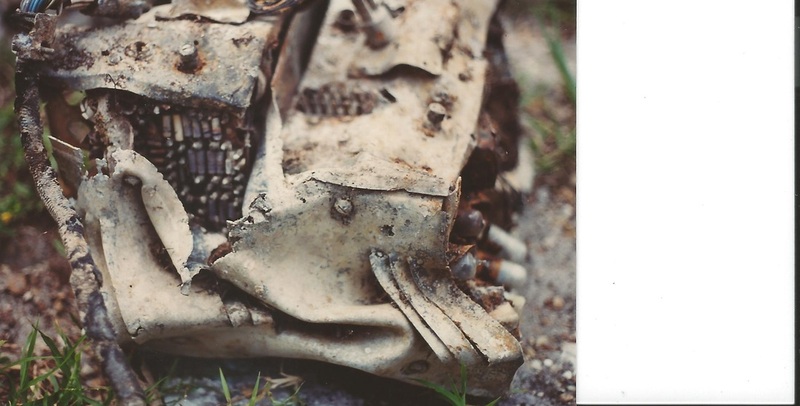 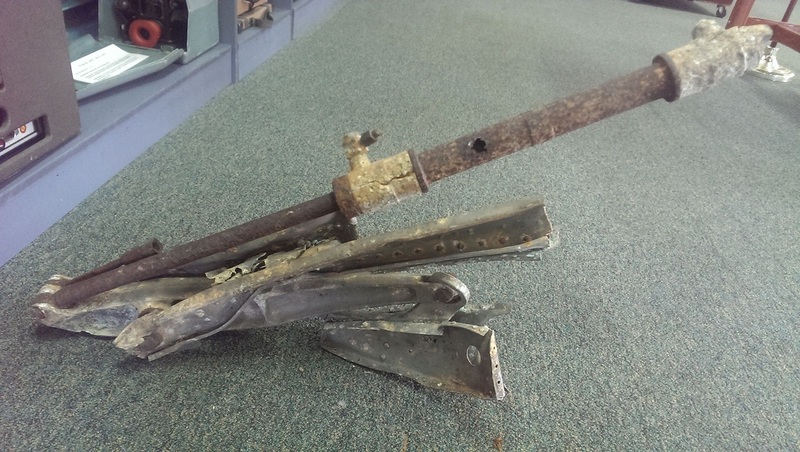 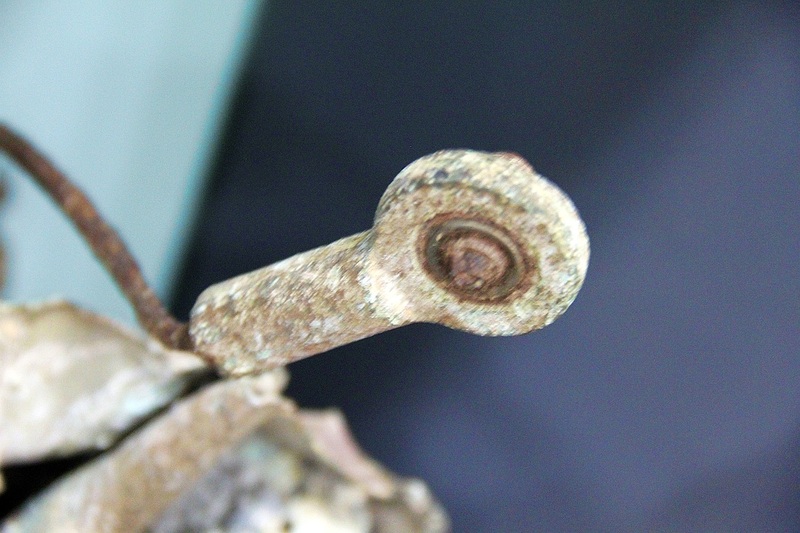 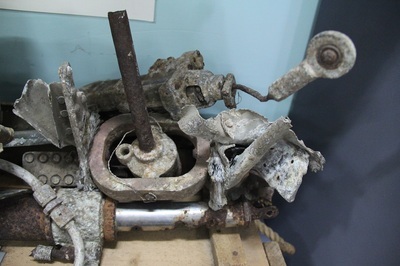 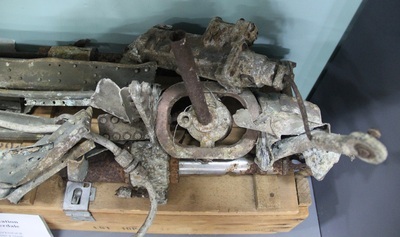 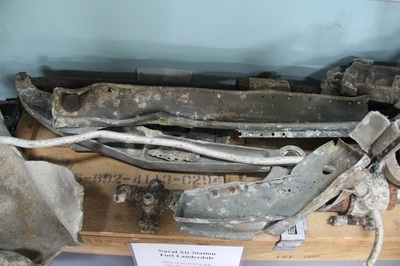 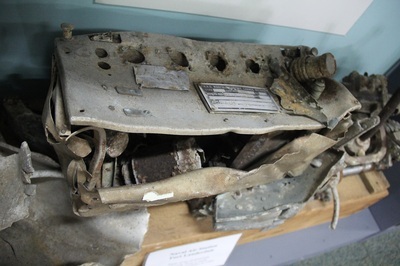 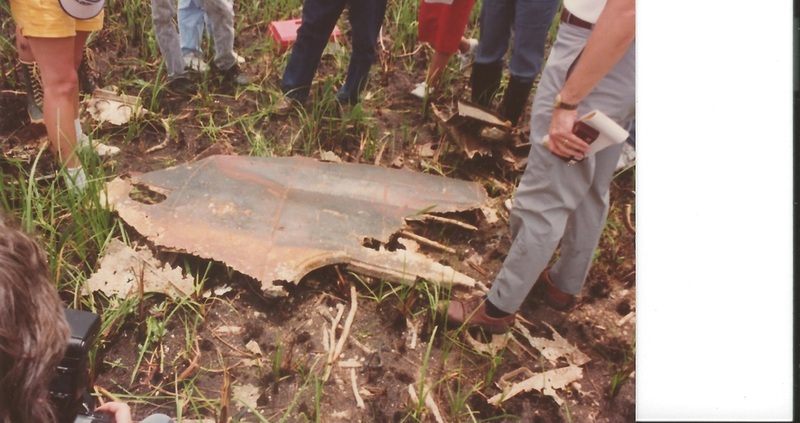 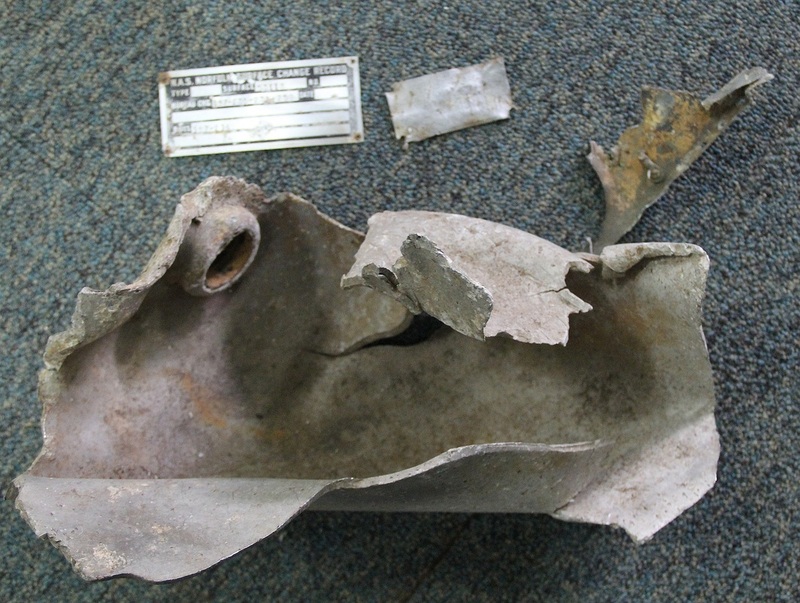 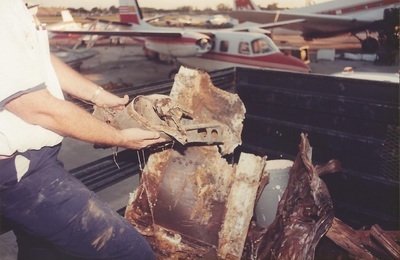 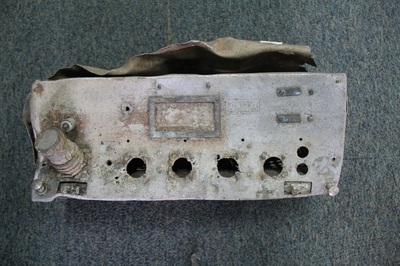 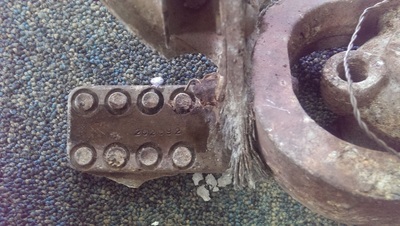 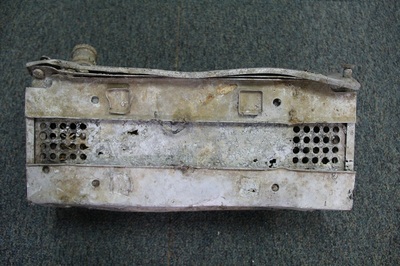 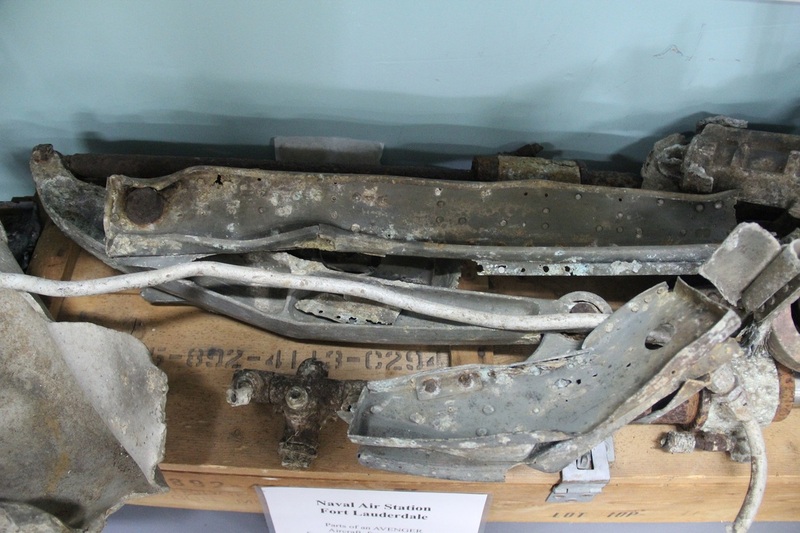 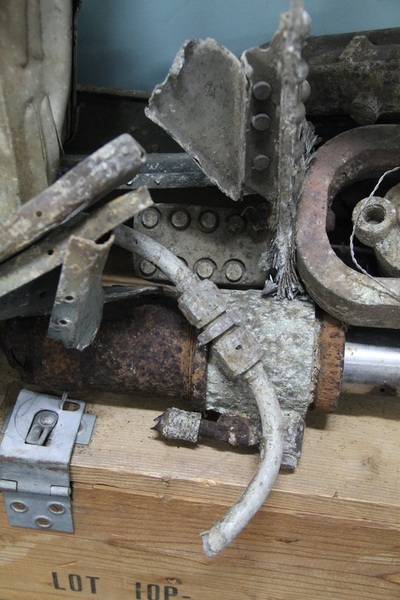 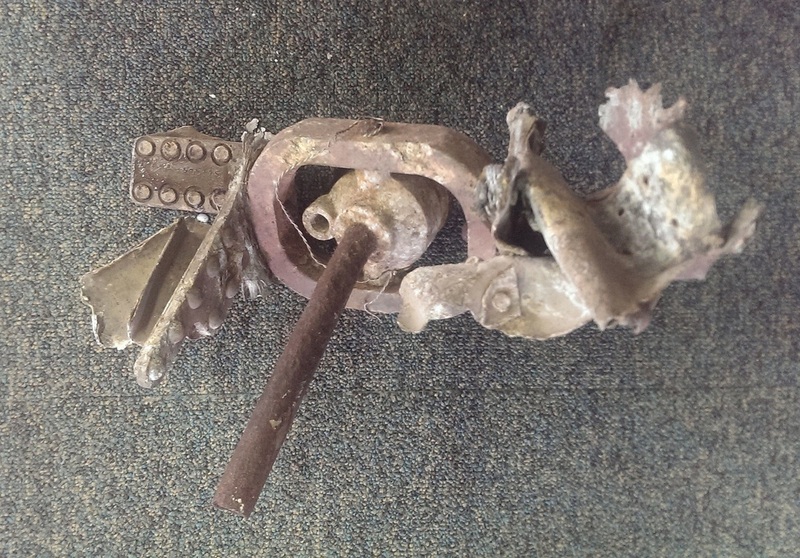 They show the parts of the TBM-3 Avenger that Frank Hill Salvaged from the Everglades. 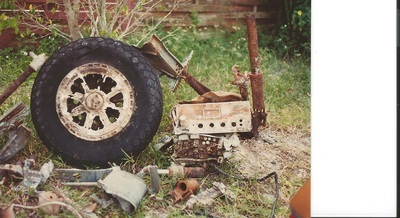 Unfortunately the majority of these parts no longer exist. They dissapeared after Franks death in 2005. 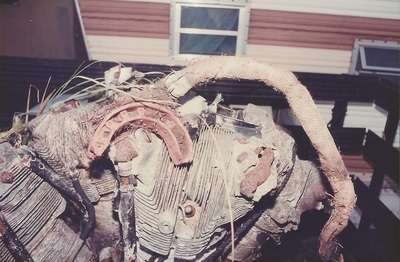 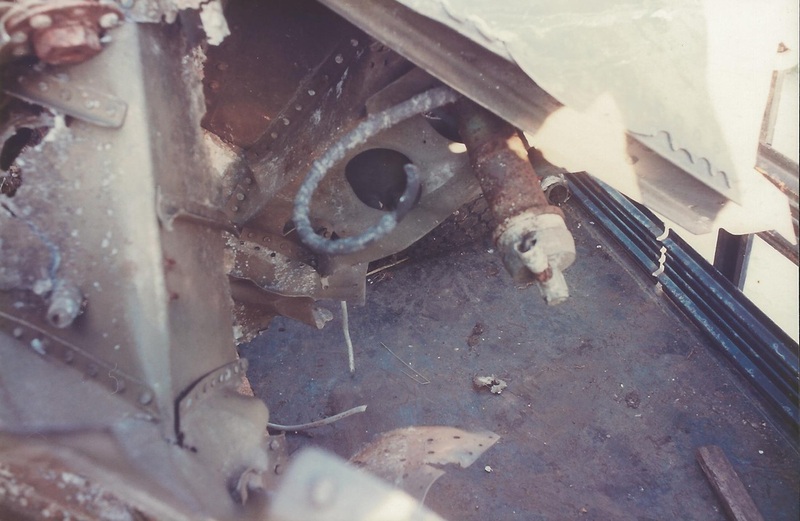 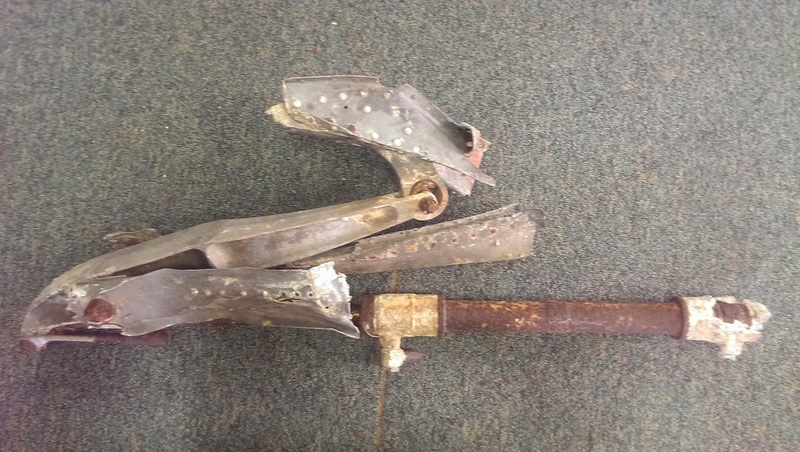 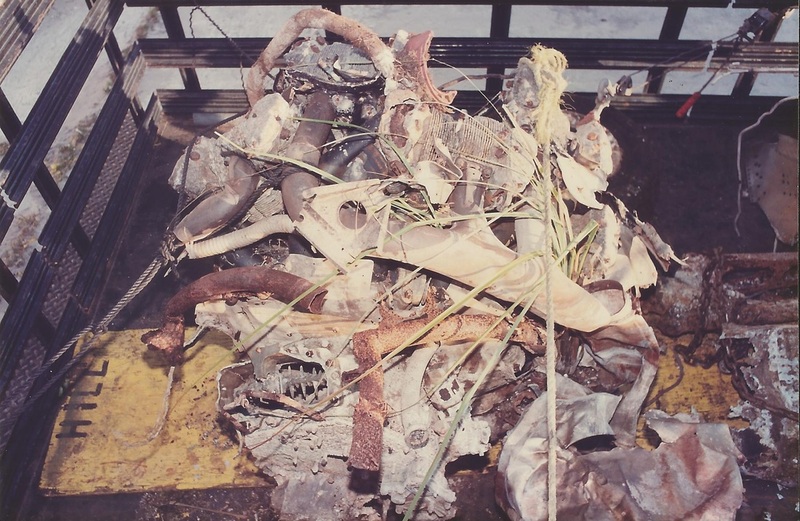 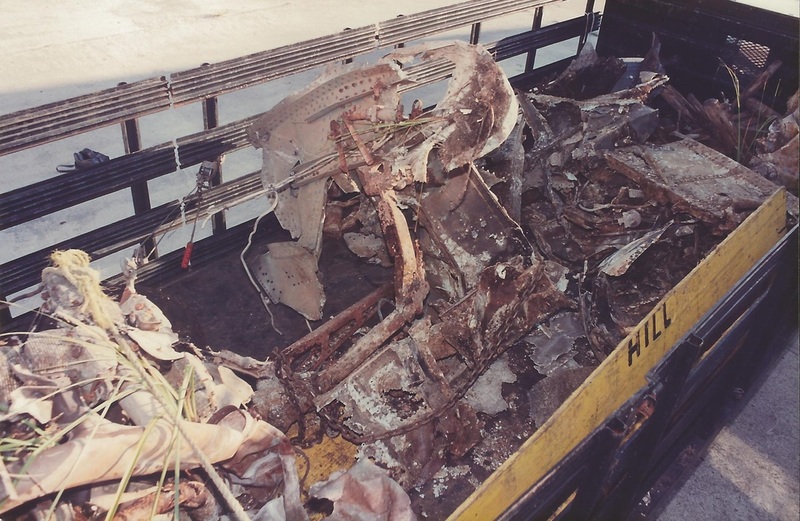 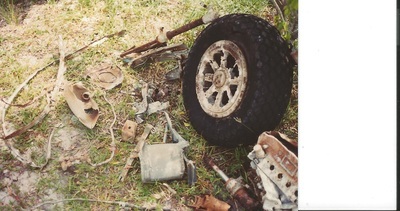 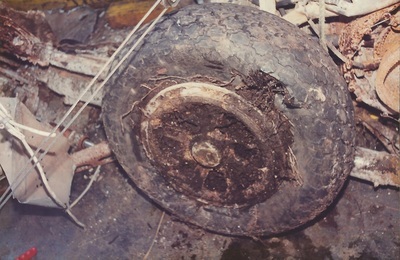 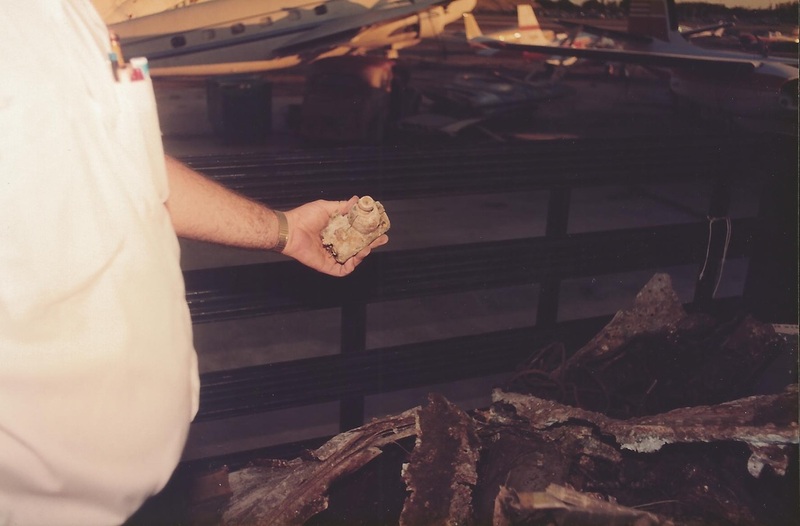 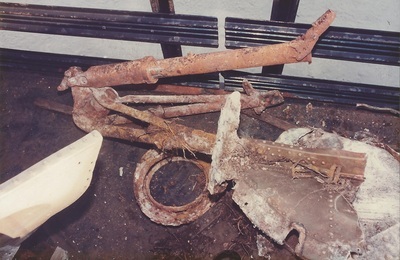 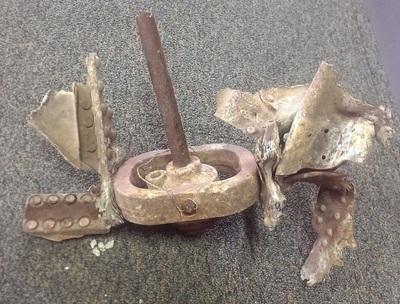 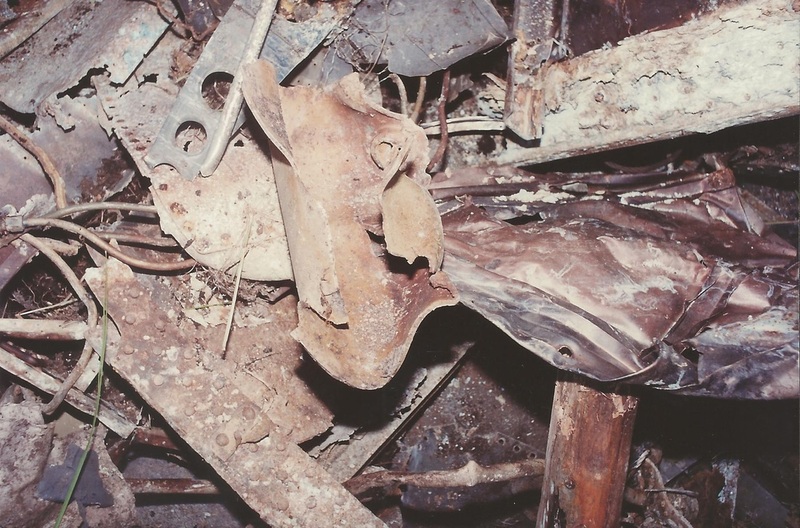 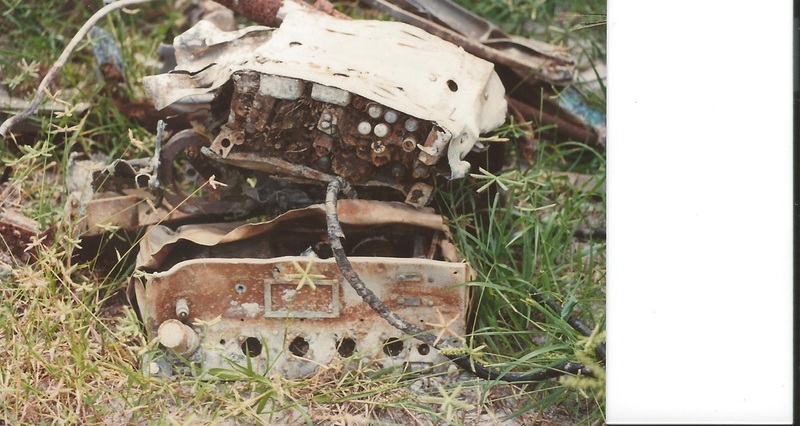 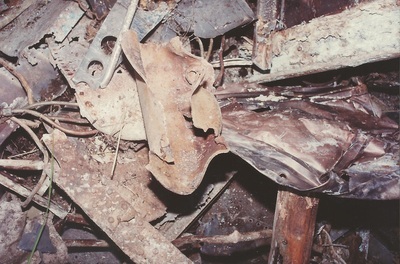 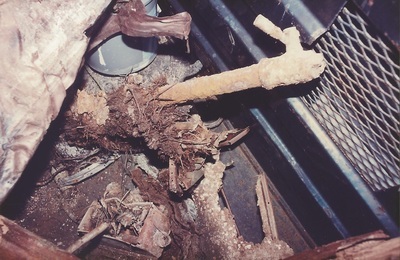 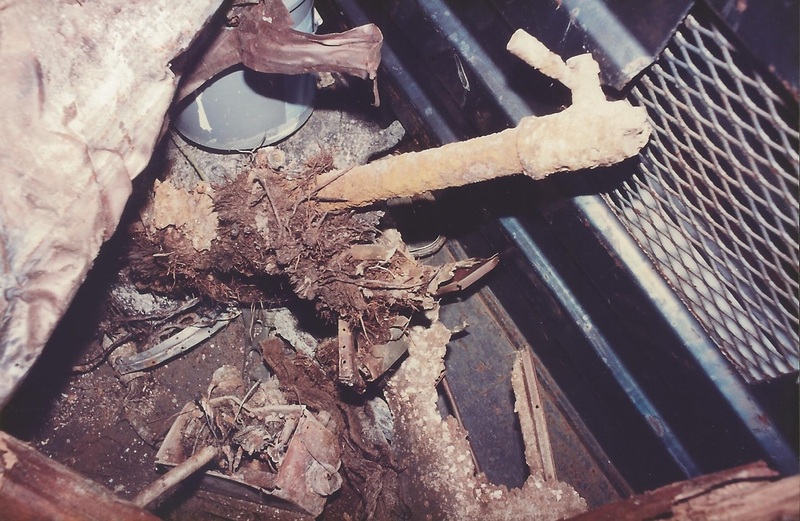 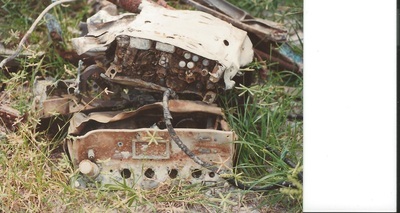 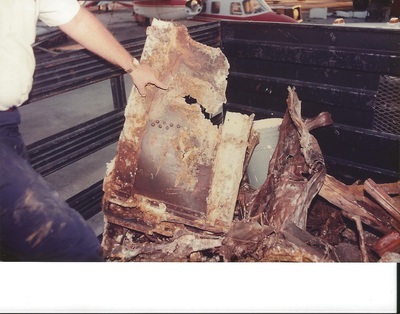 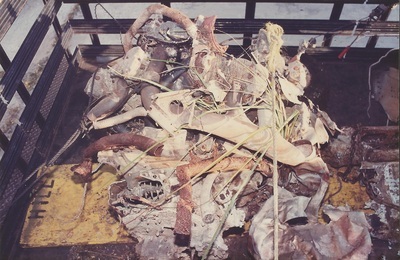 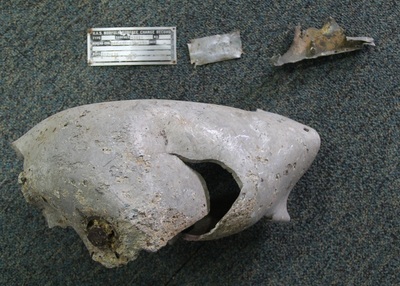 April 4, 2014- Minerva Bloom sent AeroQuest these pictures to show us the what was left of the only known wreckage to survive Frank Hill's salvage from the 1989. 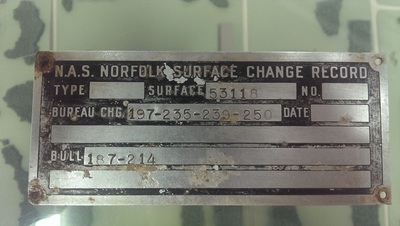 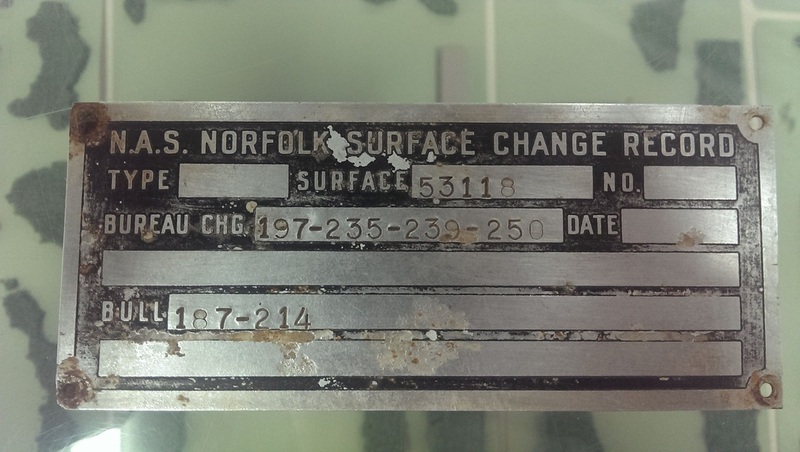 Update 4/8/2014 : ﻿﻿Aeroquest was able to identify wreckage as (BuNo: 53118﻿﻿) The clue was picture (#11) NAS Norfolk Surface Change Record.